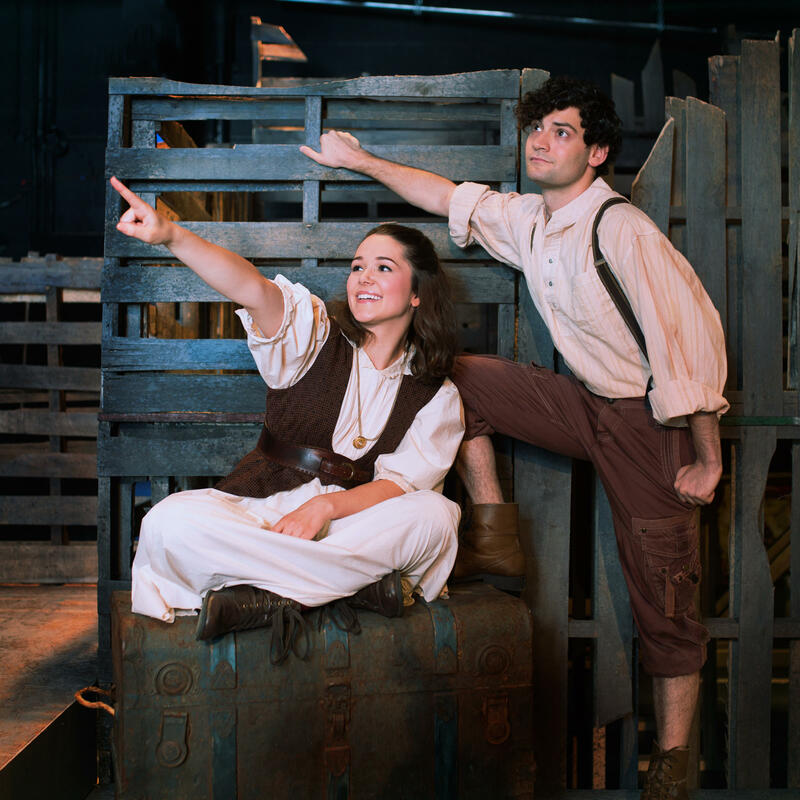 Based on a 2004 book by Ridley Pearson and Dave Barry, the Broadway adaptation of Peter And The Starcatcher became a Tony-winning show in 2012 that tackled the timeless themes of the Peter Pan story in an original way. On top of that, it boasted virtuoso roles for twelve actors, and a charmingly low-tech staging that, by design, enhances the audience's willingness to believe. The ensemble cast for the Farmers Alley Theatre production, which begins July 21, includes Harrison Bryan as Peter, and Courtney Martin as Molly. They tell Cara Lieurance what it was like to take on their roles. And Deputy director Rob Weiner helps explain the elements of Peter And The Starcatcher. An interview with Harrison Bryan, Courtney Martin, and Rob Weiner. For tickets and more information, visit the Farmers Alley Theatre website. You can stay in touch with WMUK music on Facebook, Twitter, and by signing up for our eNewsletter. 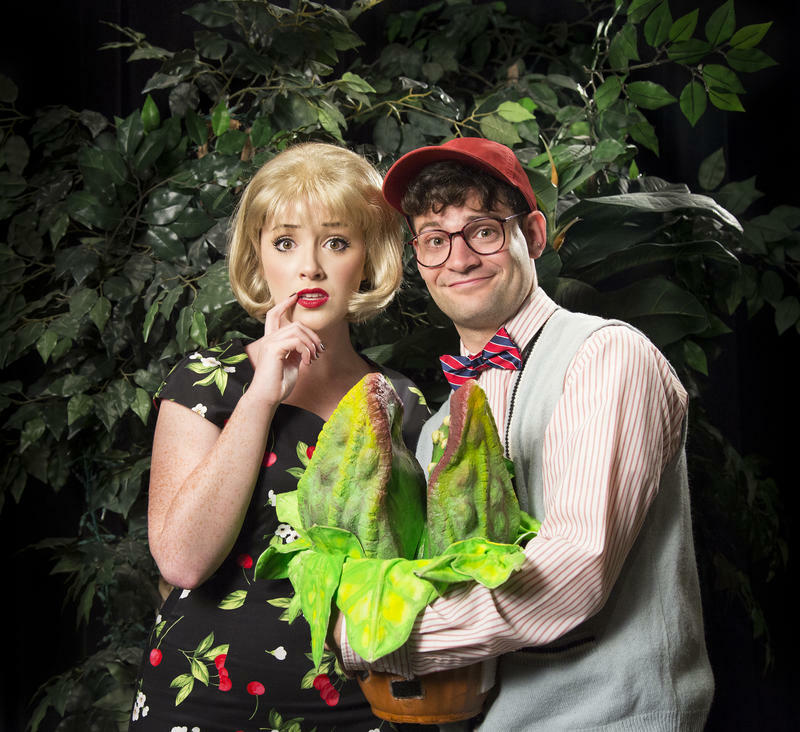 Farmers Alley Theatre opens its eighth season on September 18th with the Alan Menken/Howard Ashman musical Little Shop of Horrors. Lead actor Harrison Bryan laughingly describes the role of Seymour as "the Hamlet of musical theater," while Melody Ricketts calls playing Audrey "a dream come true." If you don’t attend a wedding in June or even if you do, I have good news. 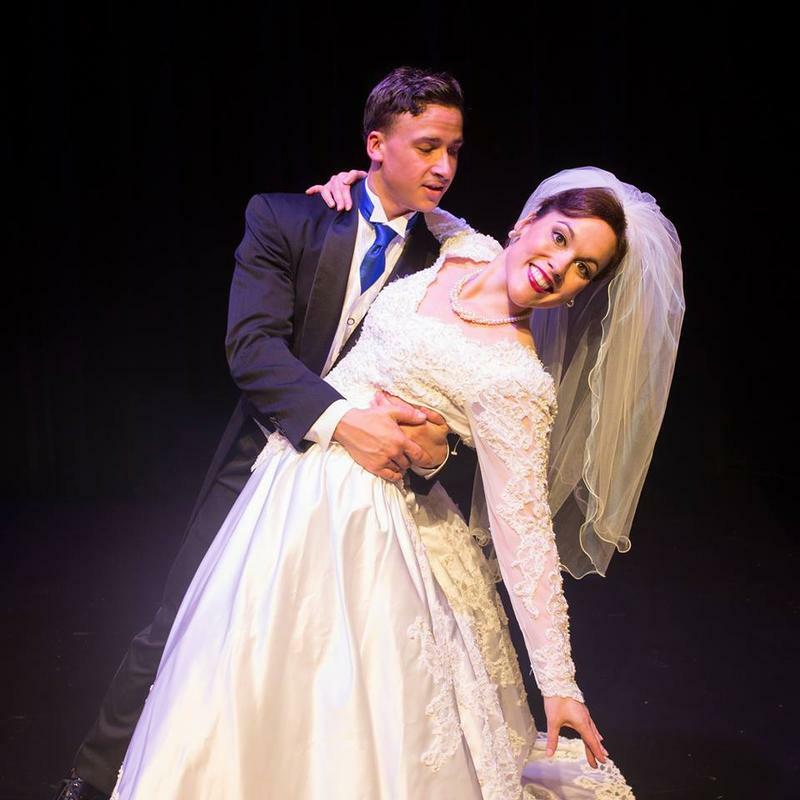 The musical “It Shoulda Been You” at Farmers Alley Theatre offers a stylish comic spin on nuptials that will be unlike any ceremony you could witness or imagine. 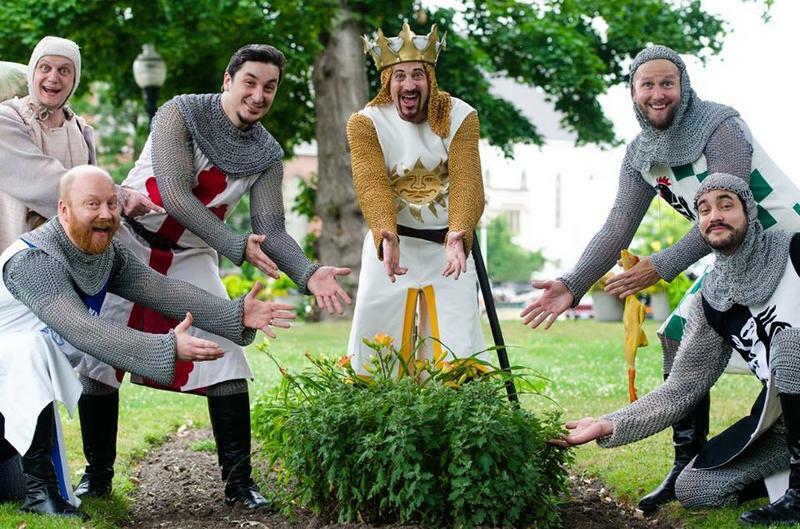 Spamalot, the 2005 Broadway musical comedy based on the 1975 film Monty Python And The Holy Grail, goes up Friday at the Farmers Alley Theatre. Starring Dirk Lumbard as King Arthur, and Jamila Sabares-Klemm as the Lady of the Lake, it's helmed by director/choreographer Stephen Brotebeck, a San Diego-based alumnus of Western Michigan University. An interview with actors Dirk Lumbard and Jemila Sabares-Klemm and director/choreographer Stephen Brotebeck. 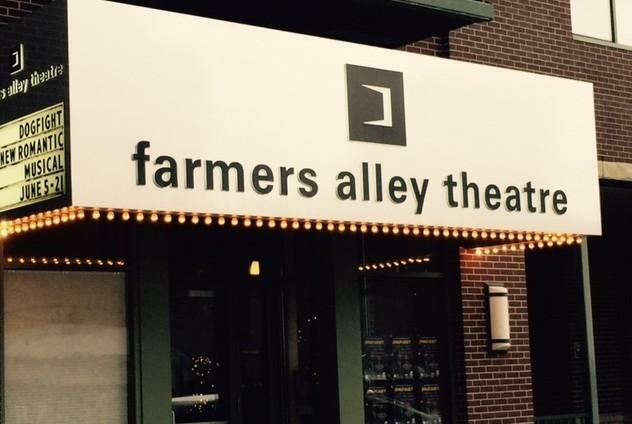 Farmers Alley Theatre, which was founded by four theater veterans - Adam Weiner, Rob Weiner, Jeremy Koch, and Denene Mulay Koch - begins its ninth season on September 30. In a conversation with Cara Lieurance, Rob Weiner and Jeremy Koch say their mission to produce thought-provoking, entertaining live theater in an intimate setting has expanded. Four years ago, the theater began an association with the Actor's Equity Association, the professional union for actors on Broadway and other major theater centers. This has allowed local casts to mix with seasoned professionals. An interview with Farmers Alley deputy director Rob Weiner and aristic director Jeremy Koch. The scenario: a wedding and reception of a bride and a groom from Jewish and Catholic families. Disapproving parents, a still-moony ex-boyfriend, a put-upon sibling, an extravagant wedding planner, plus song and dance make It Shoulda Been You sound like a classic farce, but it has some modern twists up its sleeve. The musical, which was first staged on Broadway in 2015, is coming to the Farmers Alley Theatre, with performances at the Little Theater on Oakland Dr., on June 9. 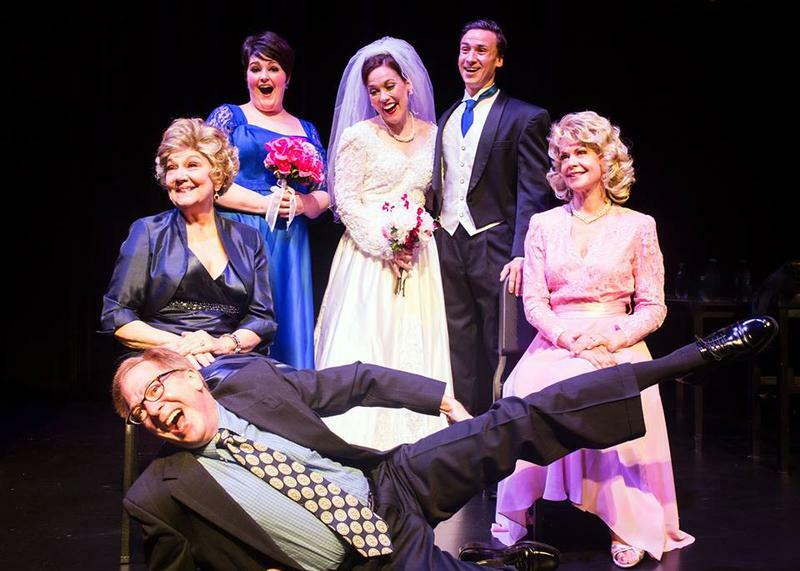 Farmers Alley Deputy Director Rob Weiner and cast members DJ Bucciarelli (Marty, the bride's ex-boyfriend) and Zoe Vonder Haar (Judy Steinberg, the mother of the bride) join Cara Lieurance to outline the show and share musical highlights. An interview with Rob Weiner, DJ Bucciarelli, and Zoe Vonder Haar. The Farmers Alley Theatre production of Million Dollar Quartet, which opens on December 2 at the Little Theatre, is based on the true-life story of four soon-to-be legends meeting as a group for the first time. The place was Sam Phillips' Sun Records in Memphis. The date was December 4, 1956. And the musicians were Johnny Cash, age 24; Elvis Presley, age 21, Carl Perkins, age 24, and Jerry Lee Lewis, age 21. Producer Sam Phillips was able to get the superstar Presley, newly-minted star Cash, Rockabilly’s frontman Perkins, and a then-unknown Lewis to lay down tracks deep into the night. 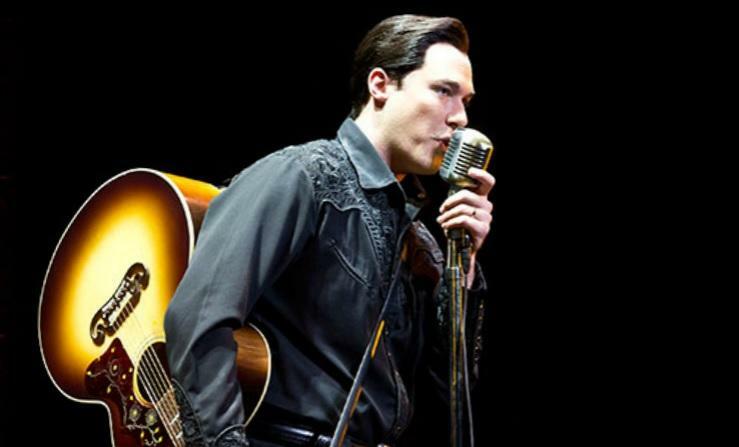 Million Dollar Quartet takes that premise and explores the personal stories and interactions between the four musicians, the producer, and Elvis' girlfriend. Scott Moreau, who has played the role of Johnny Cash in the national touring production over 800 times, is directing the Farmers Alley run. Kalamazoo native Nat Zegree, now living in New York, is playing Jerry Lee Lewis and music directing the show. They discuss their roles in a conversation with deputy director Rob Weiner and Cara Lieurance. An interview with Scott Moreau, Nat Zegree, and Rob Weiner.